peep this heavy video featuring some very influential artists as they express their views on art, war and censorship (of the BLU piece above) on the Museum of Contemporary Art. 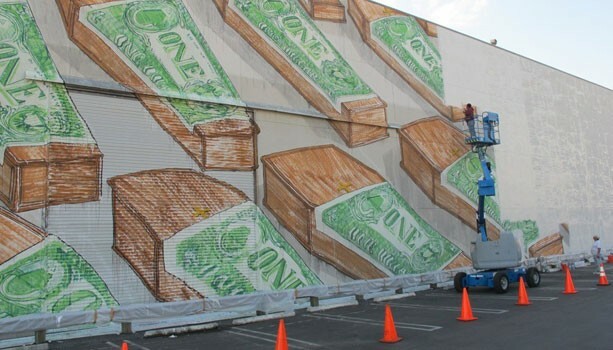 This entry was posted in Art, Graffiti, Los Angeles, Photography, Video and tagged BLU Street Artist, Center For Political Graphics, crewest, John Carr, MoCA. Bookmark the permalink.